This restaurant facility is perfect for a buyer not looking to spend $250,000 and all the delays associated with city permits to open a new restaurant in Roseville. It is a cafe style restaurant. 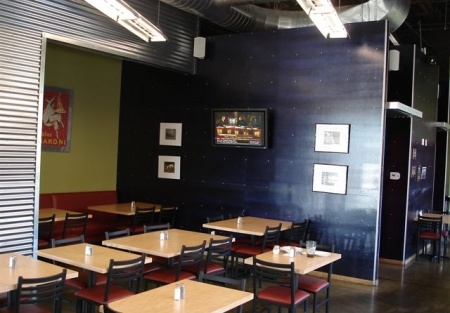 The restaurant has a warehouse feel with high black ceilings, tin siding with bright colors thoroughout - perfect for Mexican or Italian food concepts.